NTT is coming to Phoenix! NTT Training will be attending S.A.M.E – JETC (Joint Engineer Training Conference & Expo) May 24-26, 2016 at the Phoenix Convention Center, Phoenix, AZ. Come by and visit our booth #336. Learn about our team, instructors and how our training programs can help your workforce stay safe, reduce downtime and improve overall productivity. 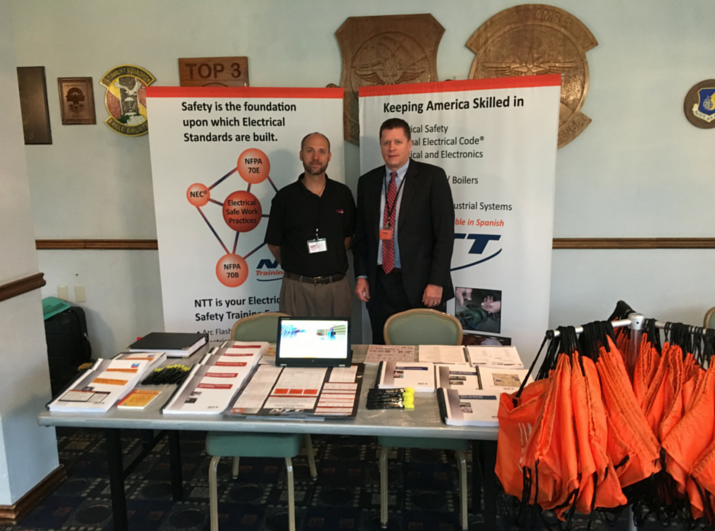 NTT Training is proud to be a member of the military group S.A.M.E. (Society of American Military Engineers). We’ve conducted our first training overseas for the S.A.M.E. Japan Post earlier this year. Our goal is to continue to expand our training programs across the globe. Stop on by booth #336 and say hi to the NTT Training team! We look forward to seeing you at SAME JETC! To learn more about NTT Training programs call (855) 712-7353 or CONTACT NTT TRAINING today!